847.657.1820 847.657.1823 fax Get Directions This location is wheelchair accessible. 847.984.5300 847.681.8313 fax Get Directions This location is wheelchair accessible. *Dr. Gibes is one of the best doctors I have ever had. He is compassionate and extremely knowledgeable. Dr. Gibes always treats me with concern and respect. He always gives me the time I need and never rushes me. Dr Gibes cares for his patients. The residents learning from him couldn't get a better example. *Dr. Gibes always gives me enough time without rushing me. *Dr. Gibes is the best!!!! *Dr. Gives always gives me excellent care and is very willing to listen to my concerns. Would highly recommend him to others. 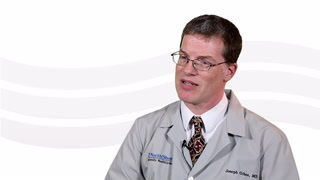 Dr. Gibes is very thorough and takes time to explain and provide education regarding health issues. A nature walk is just what the doctor ordered.